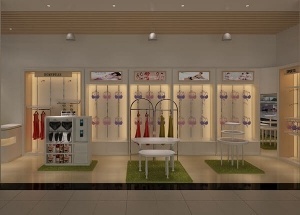 This underwear store display was made for a lingerie shop project in China. 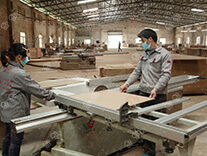 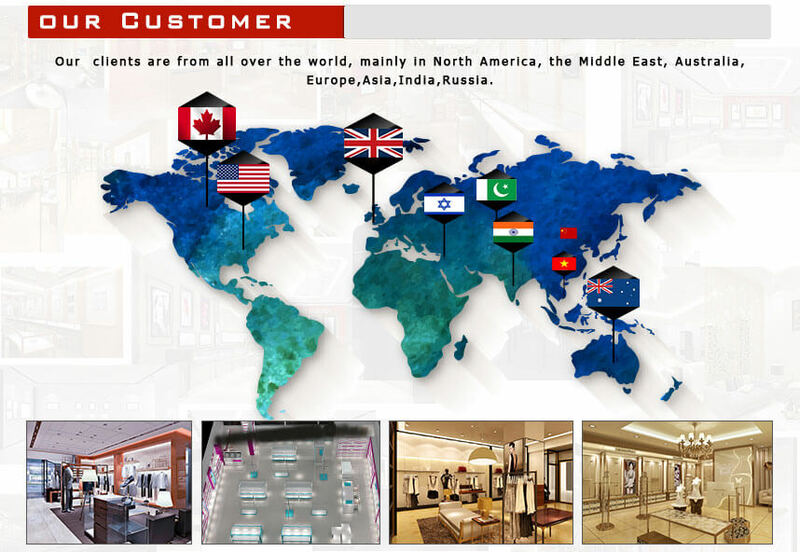 We offer free the underwear store design , and manufacture the underwear store display. 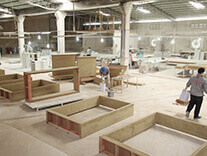 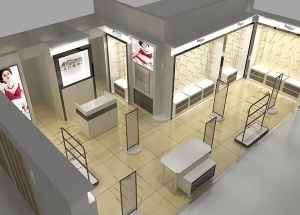 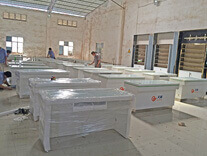 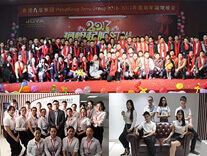 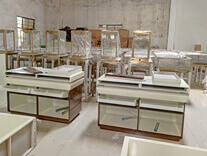 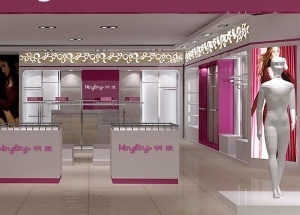 It last 45 days for design and manufacture the store displays. 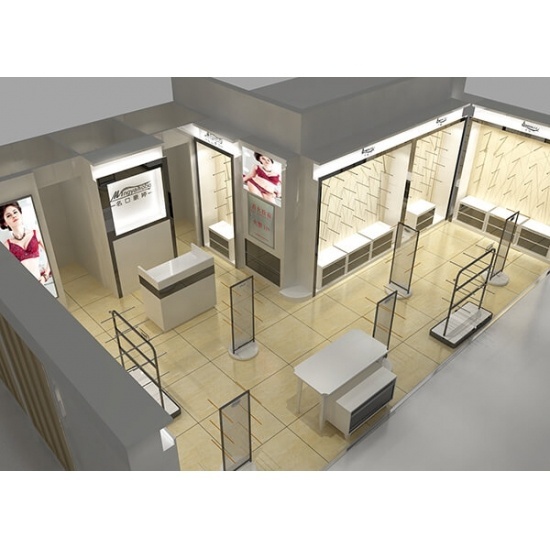 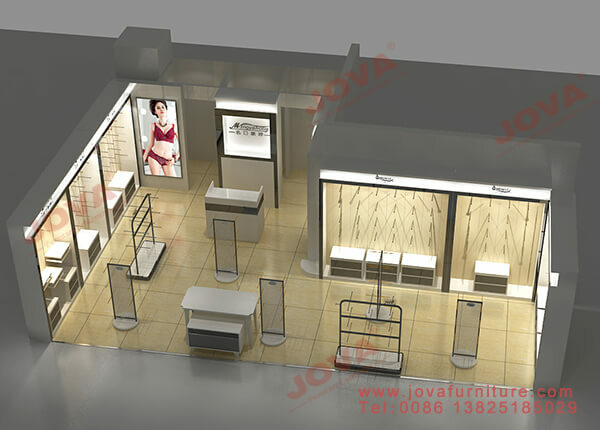 This set of underwear store display furniture mainly including types furniture: high wall lingerie display cabinets for hanging, 2 side metal lingerie display racks, floor standing display rack, a set of 2 layers table, reception desk and image wall, and led light boxes, locker room. 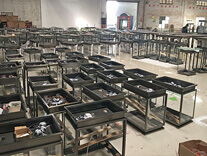 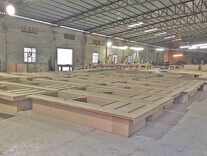 We are display furniture manufacturer, welcome to contact us to get a free underwear store interior design, and a very competitive price for the store displays.